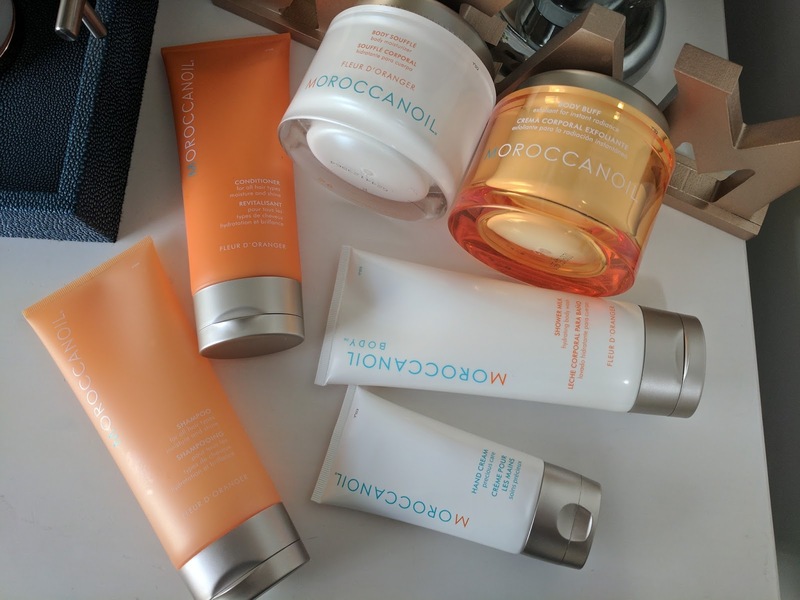 I'm back at it again with some beauty talk, and today I want to update you about some of my current favorite products from Moroccanoil . 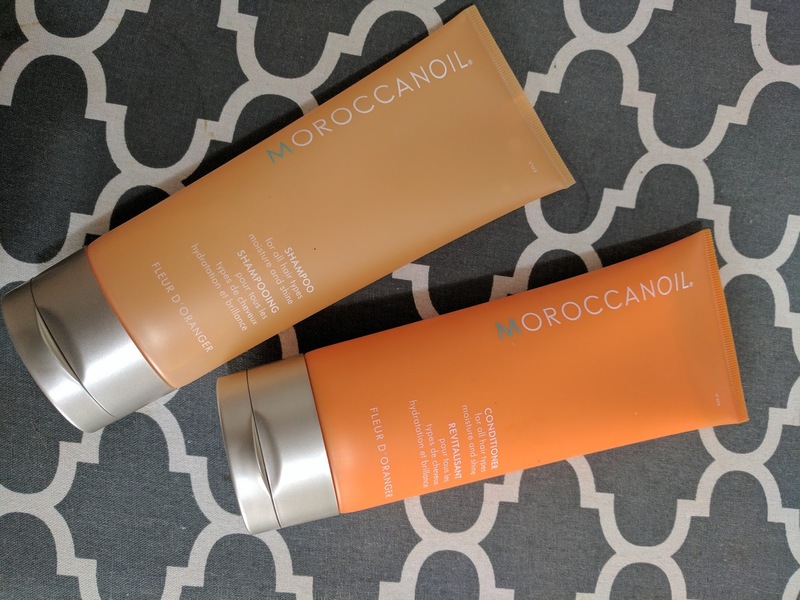 I've shared my love for Moroccanoil in a hair-care post last year and I wanted to try out their skin care, plus some other hair care items and I'm amazed, although I shouldn't be, because if their hair care line was any indication of quality, I'm in good hands. This Hand Cream lives at my bedside. I absolutely love the moisture and soft fragrance it treats my skin with. It's a good remedy for dryness, when I wash my hands or brush my teeth, or get out of the shower and hopping into bed. It is also a great option to have in your handbag, car, desk at work, or wherever accessible to really help keep your hands happy. This Body Buff is absolutely amazing! My favorite thing about it, is the supple feel and gorgeous glow it gives my entire body after applying it. I literally feel like a pampered movie star. Ha! The scent is also very fulfilling and it doesn't rub off on my clothes or sheets. At first I wasn't sure about this shower milk, I guess because I was stuck on a shower gel I have been using for the last year. After my second use, my skin felt super hydrated. You know that feeling of being thirsty and drinking a whole bottle of water? Yes, exactly how my skin felt. It also helped that I stepped out of the shower feeling as if I had already applied moisturizer. A good Body Soufflé goes a long way. OMG, that rhymed!!!!. I used this right as I step out of the shower and my skin is damped. Really, you can choose between this or the Body Buff I mentioned above. I've also tried the Moisture & Shine Shampoo and Moisture & Shine Conditioner from this line and I am especially in love with the conditioner and my goodness it smell ah-mazing. My hair was extra dirty and the shampoo did give me a good lather, I only needed to wash once. Is anyone else obsessed with the Moroccanoil brand, and have you tried their Fleur d'Oranger line? If so, share with us your thoughts. If you have not tried them, I urge you to try them out. Im so happy you reviewed Morocan Oil because i've been using it also for so long but I never knew how to really express my thoughts on it! Moroccan oil works wonders for the hair. I have to check out this line because it be great for skin as well. I've heard so much about Moroccan oil for hair but I had no idea they had such a fabulous skin care line ! I will definitely check it out ! I love Moroccan oil and just added these to my list!! I love trying new products all the time and I know that whatever comes from you never disappoints! Wow no wonder your skin and hair are glowing! I've heard so many great things about Moroccan oil. And you said it smells good too? That's such a win for me. I will try this now! Tretinoin is formulated as either of liquid, cream or gel. It is commonly prescribed to be used daily at night or once for a number of days. It is very important that you should follow the dosage prescribed by your dermatologist so that its effect will be safe and effective. 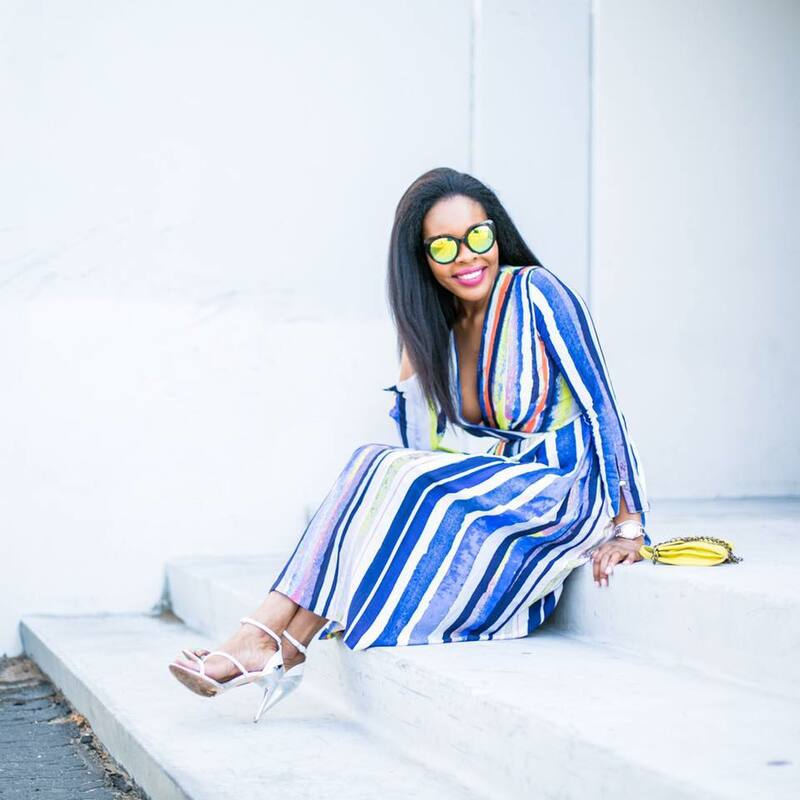 Wow, your skin and hair is glowing my friend! 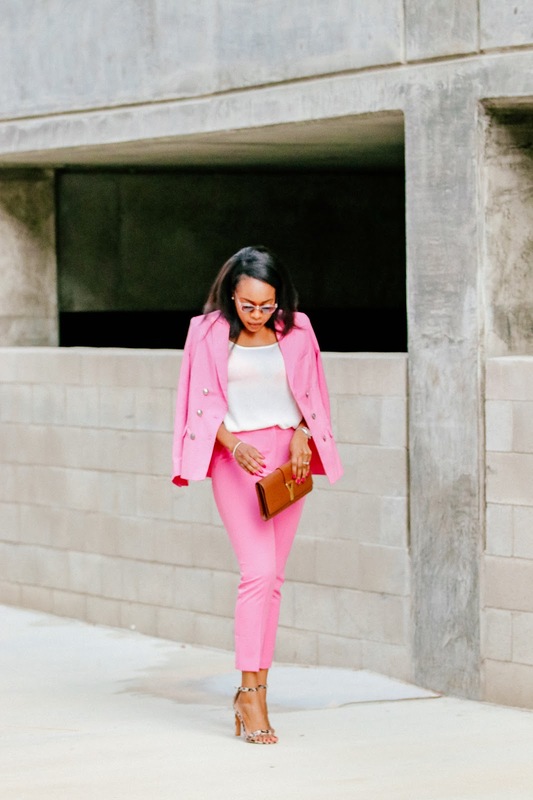 I keep seeing this product everywhere on ig. I will look more into this now that i've read your awesome post! Thanks for the info dear. 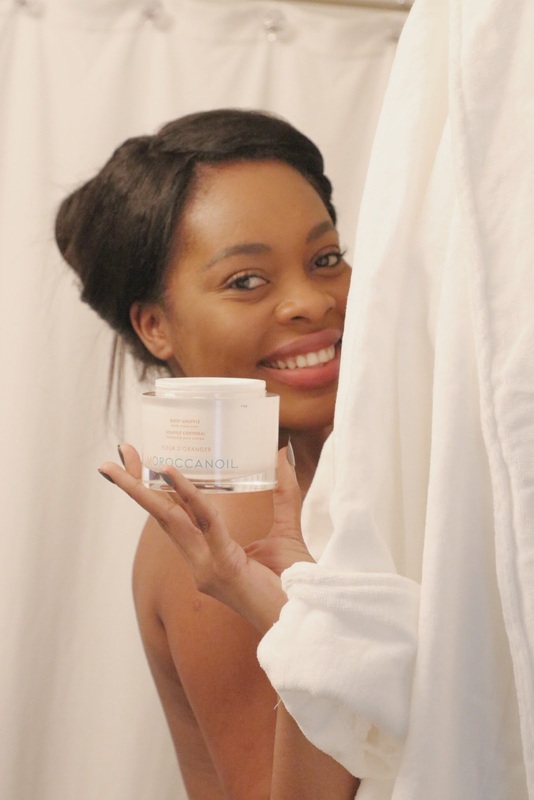 Cocoa butter is a rich emollient which is great for nourishing very dry and dehydrated skin.